The controversy in the title does not indicate the cultural and political agitation which is currently gripping the bigoted segment of our society. 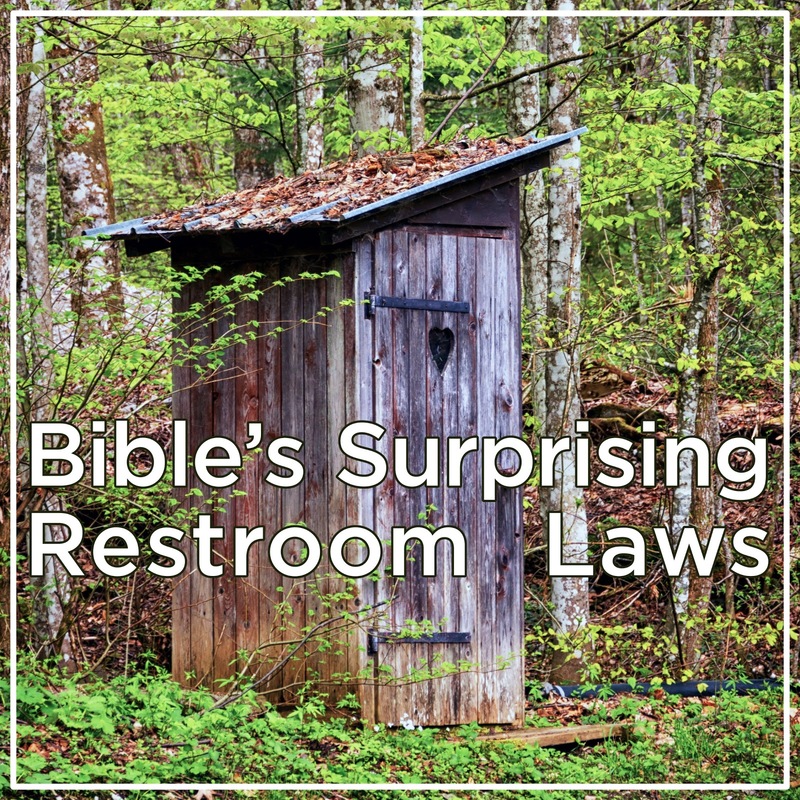 I plan to address this contemporary controversy from the perspective of faith this Sunday, but in this column I want to write about another and older restroom controversy irking the biblical literalists. When the LORD called Moses to liberate the Israelites from Egypt they ended up wandering for forty years through the wastelands of the Sinai. There they underwent trials and tribulations, received the divine Law and were gradually shaped into a real and special nation ready to reenter the Promised Land. This story is clearly a formative legend about the birth of the new people of God as well as a singularly inspiring parable about the promise and the cost of faith, about the dangers of freedom and the call to liberty. There are still many in American faith communities who insist on taking the Exodus story as factual history. They dismiss all arguments about the utter implausibility of two million people (six hundred thousand men aged 20 and up) surviving in the Sinai wilderness. They point to divine manna, the bread from heaven, a miraculous sustenance which the LORD provided to keep all those people alive. But the problem is not the miraculous sustenance; for modern scholars the main puzzle is the miraculous disappearance of all their refuse. Two million people leave behind enormous piles of waste including broken tools, pots, bones, nutshells, permanent as well as temporary structures not to mention hundreds of thousands of graves... After all, that is what archeology is all about - the study of old heaps of waste. The problem is, in the entire Sinai all that waste is simply not there! There is no waste from two million people, or hundreds of thousands, not even from several hundred people at the same place and same time. 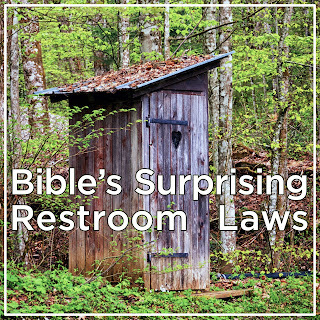 This is the biblical “restroom” controversy in a nutshell - the missing Exodus waste. When we allow it to sink in, it deepens our understanding of the Bible and of our faith. It overcomes simplistic literalism and bigotry and directs our faith towards a tolerant, spiritual and loving world view. We will use this approach this Sunday to address our current cultural restroom controversy in a truly biblical, loving and spiritual manner. Exodus is not an event of the past, the LORD is still calling people from the enslaving prejudice and bigotry to freedom. A mother Humpback with a calf just off the coast of Massachusetts. As a baby, I am told, it was awfully difficult to give me an evening bath. Clearly, I have always had more fire than water personality. But then my parents, like many other parents in such situations, came up with a little trick in a form of a bathtub tugboat. I still see it in front of my inner sight. And once I was in with my tugboat I did not want to get out until water was getting cold and my fingertips all wrinkled. Many of you, personally or through your children, can relate to this experience and interestingly, this is one of the ways in which the Bible in Psalm 104 describes the creation of oceans. with whom you can play! This is at least one of the possible translations; either Leviathan was created to play in the ocean which is a standard translation, or, as ancient rabbis sometime suggested, Leviathan was created so that God could play with it in the ocean (Hebrew grammar allows both interpretations). Whichever way, Leviathan, originally a vicious primordial monster, is completely re-branded and demythologized. At the same time the sea or the ocean, that dangerous realm of watery chaos, is turned into a timid pool or even a divine bathtub. This psalm helped to release people from the earlier petrifying superstitious fear, and opened them to curiosity, wonder and beauty of marine biology. Unfortunately, it did not stop there; released from their irrational fear, people were quick to start abusing ocean creatures and especially whales, the largest world creatures, to the point that they were almost extinct. 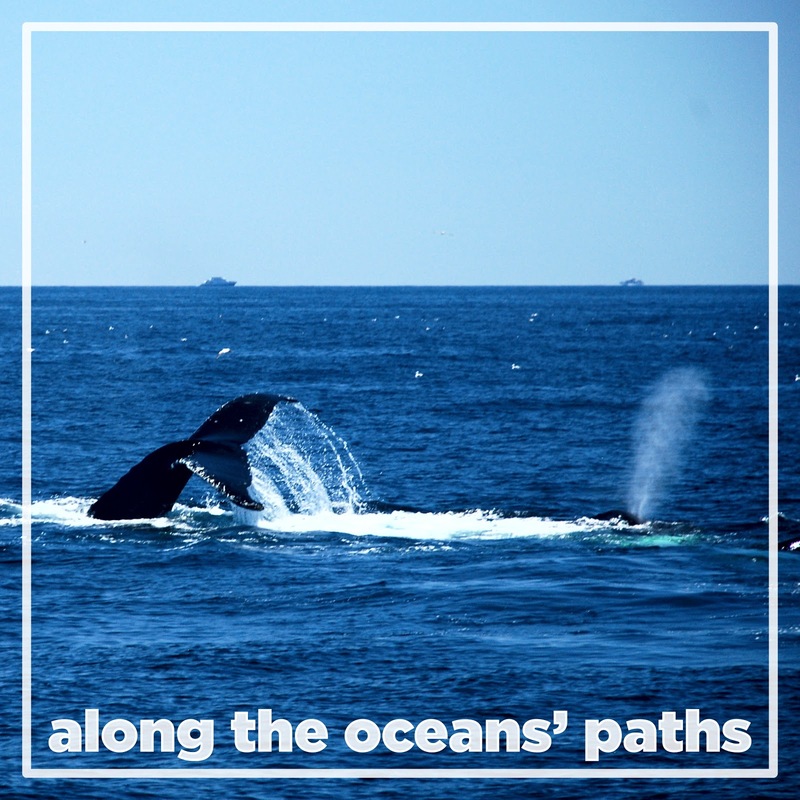 This Sunday, reading another biblical Psalm with a similar oceanic theme, we will attempt to find a new balance between playfulness and awe, understanding and reverence. 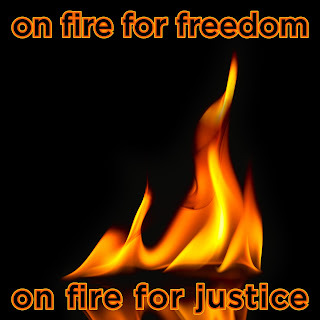 Flames and fire in our culture are predominantly associated with danger and even with dark and evil powers. I was not aware how much it was so, until I started to search for a theme picture for this Sunday. Just try to Google images for flame and among some neutral or natural flames you will soon be confronted with a menagerie of flaming demons, burning skulls and different red-glowing monsters. And you even do not need to search directly for “flame messenger” or “fire angel” as I did. Flames and fire in our culture these days clearly have a predominantly bad and destructive reputation. But it hasn’t been always that way. In the Bible, both Old and New Testaments, flames and fire are mainly positive symbols. Moses meets the LORD in the burning bush, The LORD leads the Israelites in a pillar of fire, Elijah departs to heaven in a fiery chariot, Isaiah’s lips are cleansed with a glowing cinder and apostles receive the Holy Spirit in the form of flames. Even deep within our culture we still carry positive inklings of fire and flames which have survived to our current times. A world-renowned statue in New York Harbor carries a flaming torch. Graves and memorials of significant heroes are marked with eternal flames. And in this year with the upcoming Olympic Games we will hear more about the Olympic flame relay and all its symbolism and pageantry. Our human relationship with flames have always been complex containing both positive and negative aspects. Yet I believe that the change towards more negative perception of fire started to happen relatively recently (culturally speaking) with the advent of electrical light. As flames stopped being the main source of illumination their perception morphed, flames lost positive and acquired negative connotations. This Pentecost Sunday we will attempt to go back and reconnect with our deep perceptual and spiritual roots, discerning those almost forgotten and often neglected meanings of flames in our own faith tradition. Join us for this unique annual service. The apple has a sinister reputation among Christians. It is closely associated with the theological doctrine known as "original sin". If you see an old painting with a naked or almost naked couple standing by a tree, almost without exception it is an apple tree! It is an artistic rendition of the story from Genesis, chapter three, in which Adam and Eve ate a forbidden fruit. From Augustine onward this ancient story got whipped up into dogmas of total depravity and inheritable collective guilt which was only expiated by Jesus Christ. Thus, Madonna with a baby Jesus is often depicted with a humble apple tree in the background and sometimes even with a baby Jesus holding an apple in his little hands and not biting! (Of course not; babies don’t have teeth!) Thus from both ends of this Christian dogma, apple is the fruit of depravity and sin. Here I don’t want to discuss whether this dogma misunderstood and twisted beyond recognition an ancient Hebrew story, or to what extent it is an appropriate description of our fallen human nature. Today I want to defend the poor apple, its tree and its biblical reputation. Nowhere in the Bible is the forbidden fruit associated with any apple. 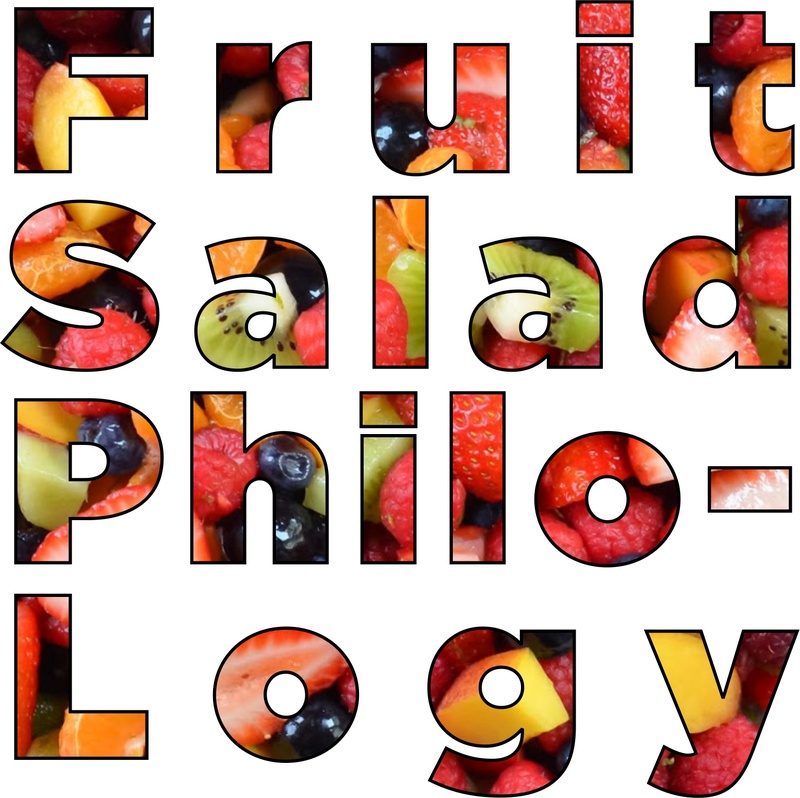 The biblical tree in the garden and its fruit is never named. That false association appeared in medieval times when some sloppy linguists made a connection between Latin MĀLUM (a long A) which means "an apple" and MALUM (a short A) which means "an evil, a wrong". It is only a quirk of Latin language, linguistic ignorance and the fact that Latin almost never records the length of vowels. Apple has nothing to do with evil, forbidden fruit or original sin. On the contrary, apple in the Bible carries a much brighter meaning. The Hebrew word for an apple - TAPUAH, is derived from the word for "a fragrance" and from as essential an aspect of life as "the breath". This Sunday we will celebrate Mothers’ Day with the Song of Songs and we will also note this forgotten connection of apple tree and gift of life. And for those who are curious, the word "melon" is also derived from the same Indo-Arian root for apple/fruit just like, for instance, the word for "marmalade".